Wineries sell and buy wines in bulk as a routine part of managing inventories in a business with dramatic yearly changes in production and daily changes in demand. Some wineries also use the market for wines in bulk as part of their core supply strategy. A rapidly growing brand, for example, might contract for a flexible, multiple-year supply of wine to sustain casegood sales growth. Or a winery might reduce their cost-of-goods-sold by maximizing production to include wines contracted to others in bulk. 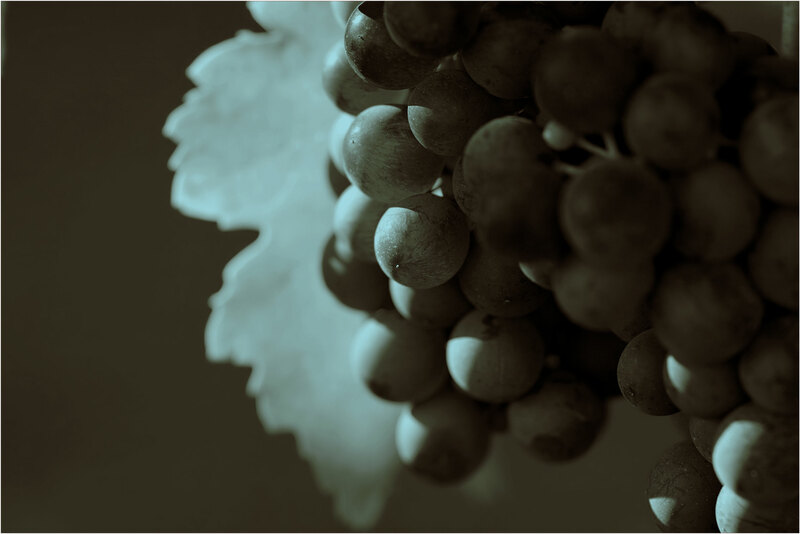 With over forty years of experience, Turrentine Brokerage understands your opportunities and individual needs and can help you avoid the potential pitfalls in this unique and volatile sector of the wine business.